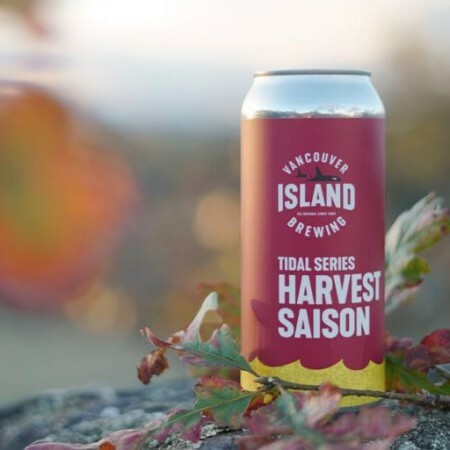 VICTORIA, BC – Vancouver Island Brewing has has announced the release of the latest in its Tidal Series of limited edition beers. A harvest beer built with the twilight of summer, and dawn of fall in mind. This rustic saison pairs perfectly with the spicy, complex flavours of quince, while the addition of tart cranberry, and hearty spelt herald the fall season. Harvest Saison is available now in 473 ml cans at Vancouver Island Brewing and select private liquor stores.